The Apex Y700W Casual Walker was designed with the latest in style and comfort in mind. The Apex Y700M Casual Walker was designed with the latest in style and comfort in mind. 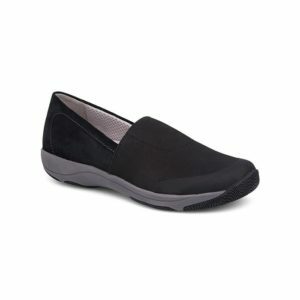 Ease into smart and sophisticated comfort with the Apex Women's Y800W Velcro Black walking shoe. 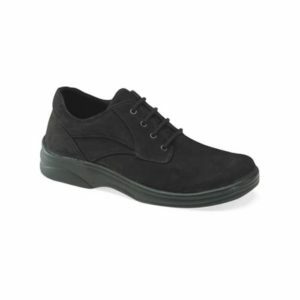 Ease into smart and sophisticated comfort with the Apex Men's Y800M Velcro Black. Always look smart and sophisticated whether at the office or on vacation with this Apex Moc oxford. Whether running errands around town or on vacation, you will find this women's lace-up to be the perfect fit. Whether at the office or on vacation, you will find this oxford to be the right fit. Walk in all day comfort with the ease of a velcro opening and a support system built by Aetrex. This men's casual walker is designed for all day comfort and offers a customizable fit. The Apex y590W is a state of the art women's comfort walking shoe. The Apex Y550M is a state of the art men's comfort walking shoe. The Apex X929W represents the highest standards in performance and comfort. Walk pain free with the Fidelio 31-4002 bunion relief shoe.